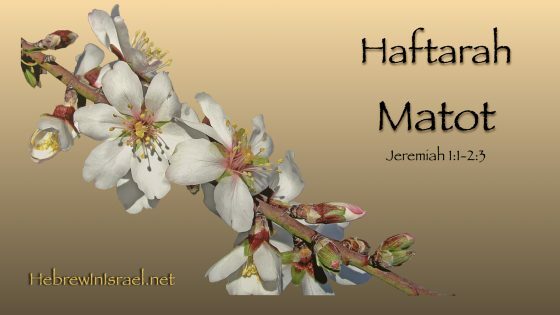 Jeremiah is dedicated by God to be a prophet in Haftarah Matot. Yoel presents the historic context of his day, his predestination, and the visions of the almond branch and boiling pot. 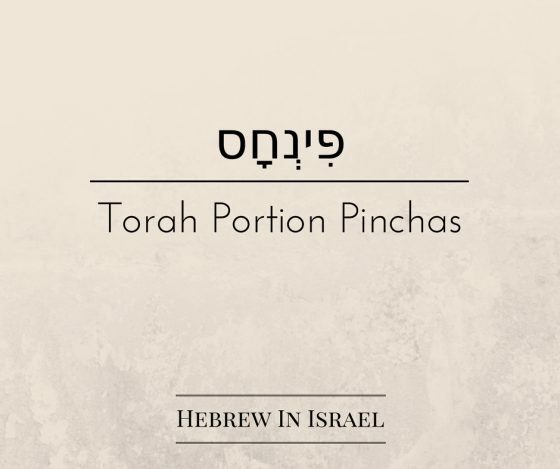 In this week’s torah portion, Pinchas (Phinehas), Yoel addresses textual practices, priesthood, genealogy, and inheritance for women. 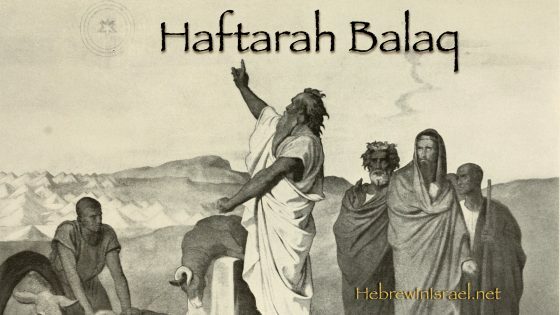 This week’s torah portion, Balaq (Balak) contains the very first occurrence of the word Satan in the bible. 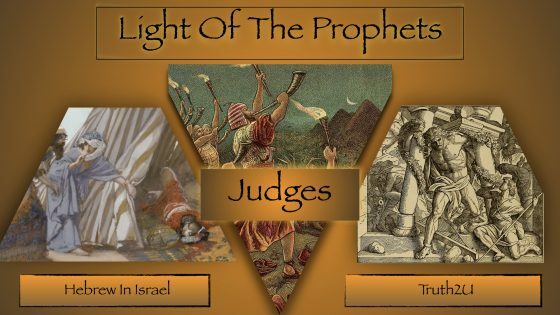 Listen as Yoel explains the history of the word and the character. 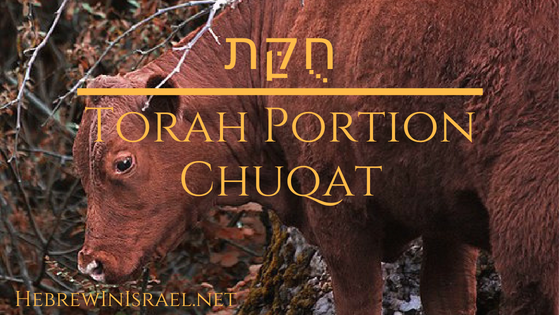 This week’s torah portion, Chukat (regulation), gives us the strange command concerning the red heifer. 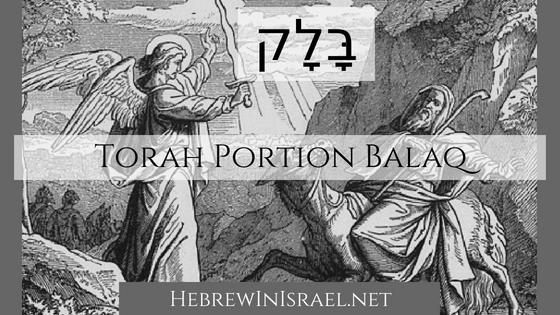 Listen as Yoel sheds some light from the ancient world on this regulation. 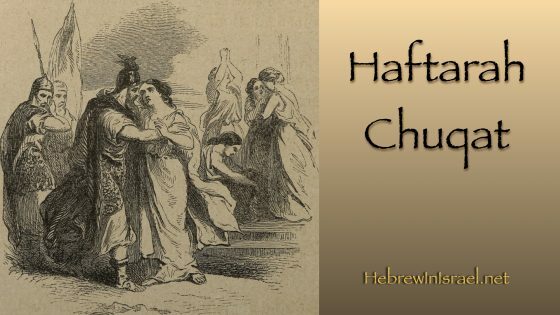 Who is Yiftach (Jephthah)? Why was the name of another god on his lips and what are we to make of his shocking vow? Yoel fleshes out his backstory from what the biblical text and ancient culture tell us about his birth, home, upbringing and social life, and offers insight on these questions.